Objectives; explaining events related to the unification of Germany and the role of Bismarck. and by appealing to nationalist feelings. • Bismarck’s actions were seen as an example of Realpolitik, which justifies all means to achieve and hold power. • The Franco-Prussian War led to the creation of the German state. 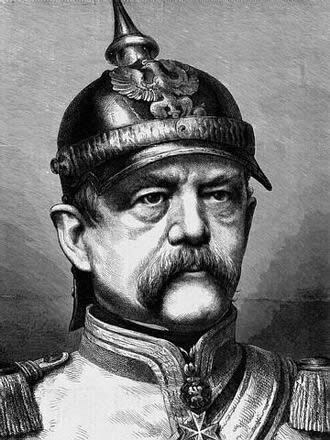 Bismarck: Opposing Historical Views: Handout that presents two views on Bismarck. German Unification Maps: The map activity I use in class may be purchased from the TPT History Fanatics Store.